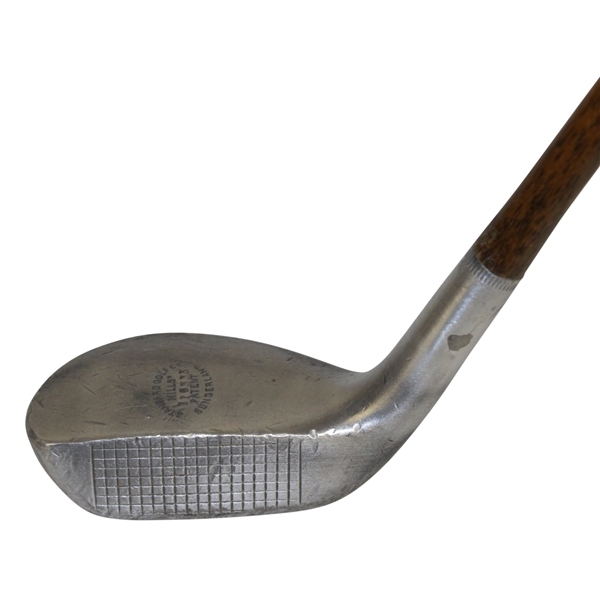 Lot Detail - Standard Golf Co. Braid-Mills Sunderland Putter - 9ozs 8drs VL&D N.Y.
Standard Golf Co. Braid-Mills Sunderland Putter - 9ozs 8drs VL&D N.Y. 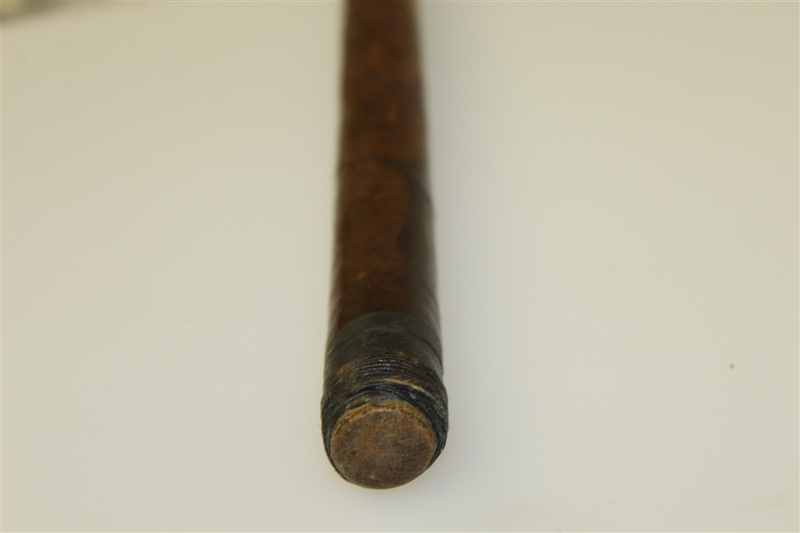 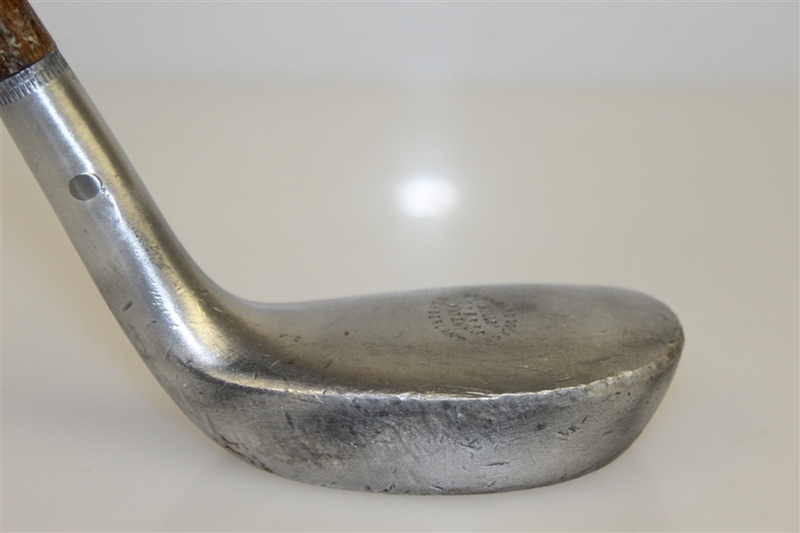 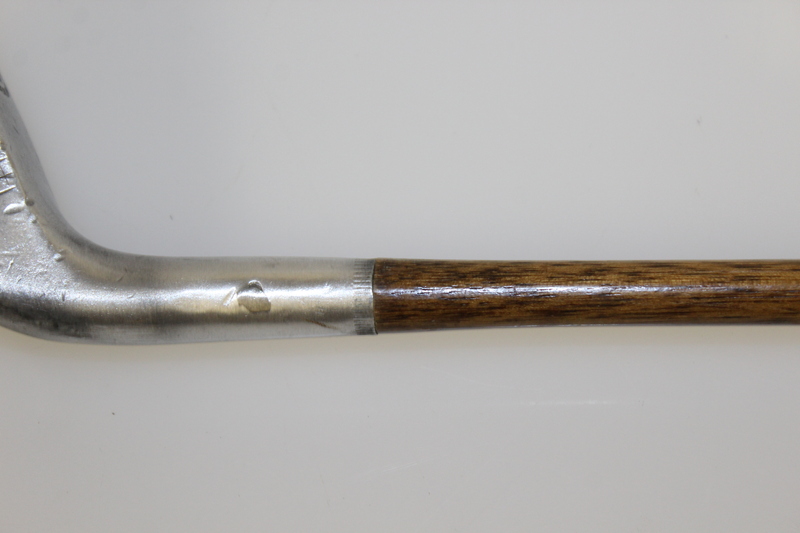 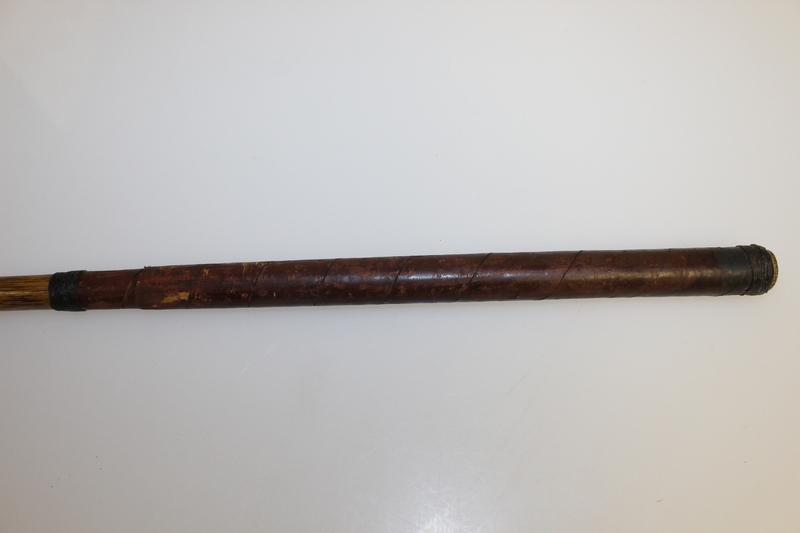 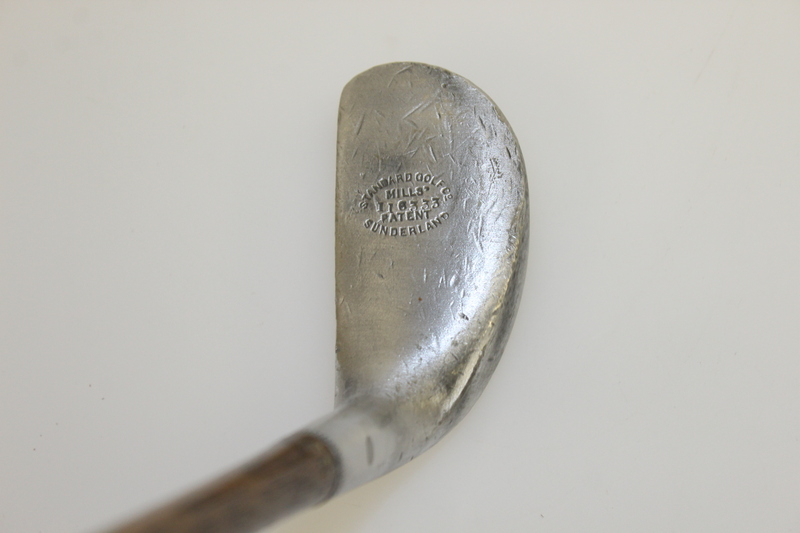 The Standard Golf Company of Sunderland was the best known manufacturer of aluminum clubs. 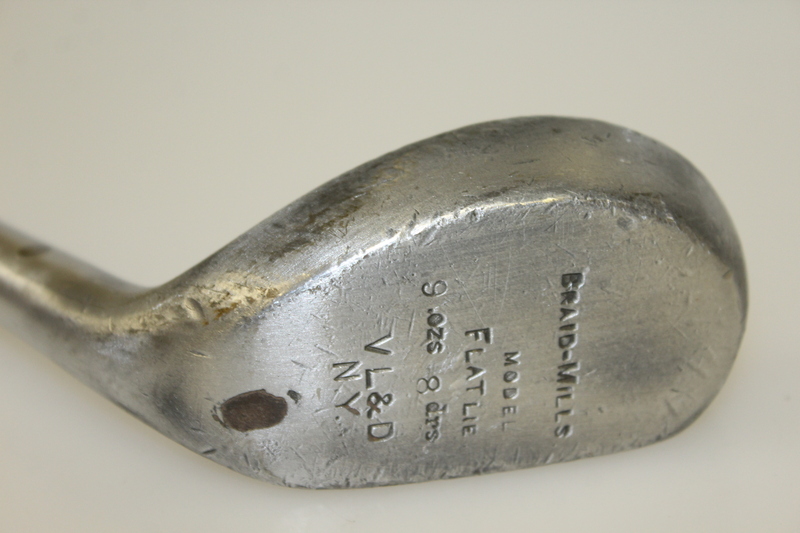 The company became more well known as Standard Mills because of Sir William Mills and his production of Mills bombs (hand grenades) in World War I. 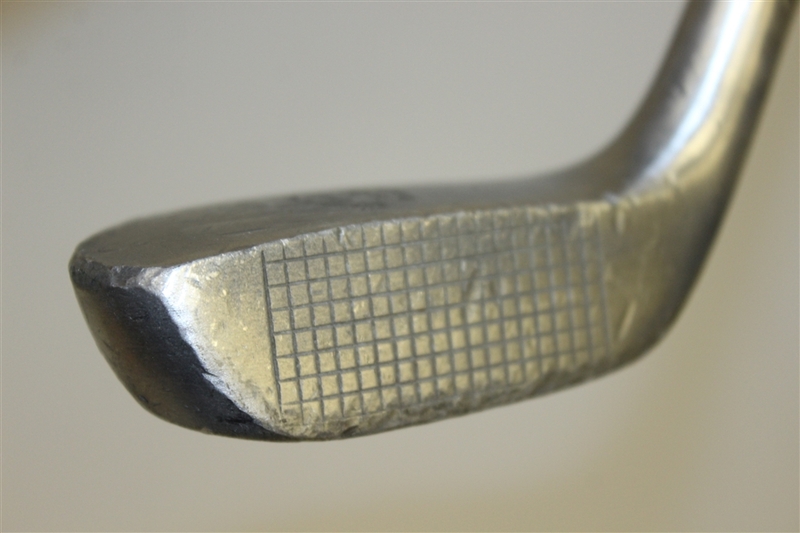 This putter measures 32" to the heel.